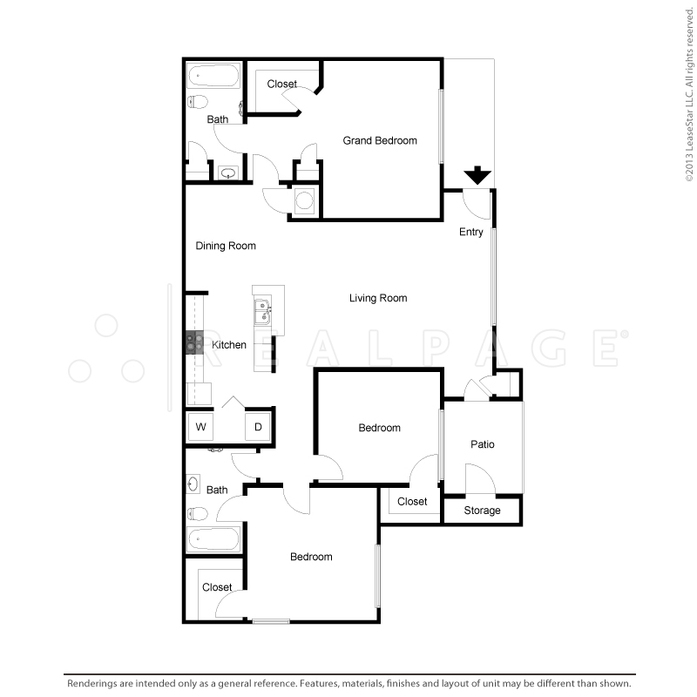 This floor plan has a fantastic layout. The kitchen offers a breakfast bar open to the dining room. A laundry room w/connections is in your kitchen for your full size washer and dryer. You will find the bedroom is spacious. The bathroom has a linen cabinet and bathtub/shower. The living room accommodates almost any furniture suite. 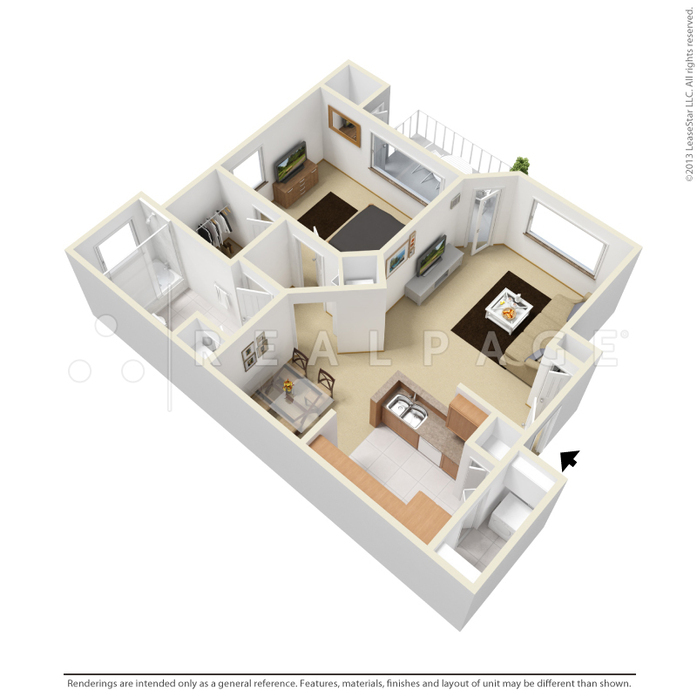 You will also enjoy a large balcony & storage area. 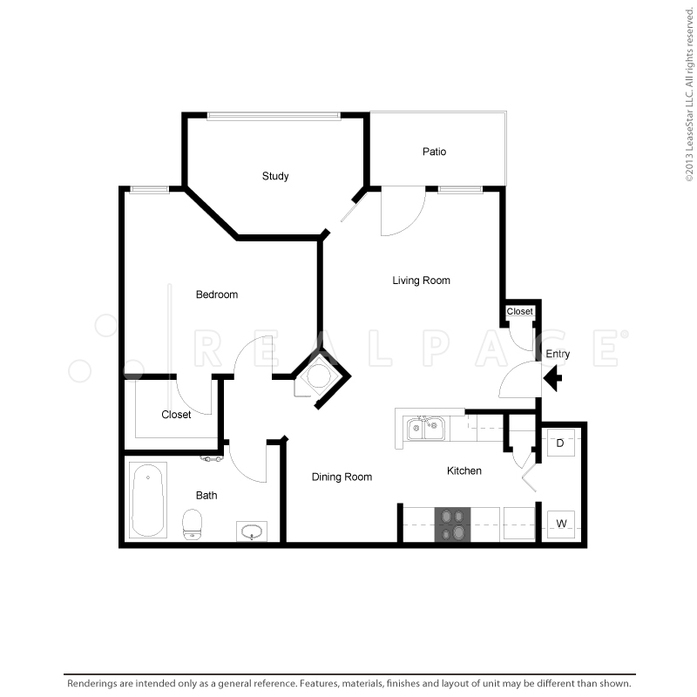 This floor plan has a great layout. The kitchen offers a breakfast bar open to the dining room. A laundry room with connections is in your kitchen for your full size washer and dryer. You will find the bedroom is spacious. The living room accommodates almost any furniture suite. The study is spacious with track lighting. 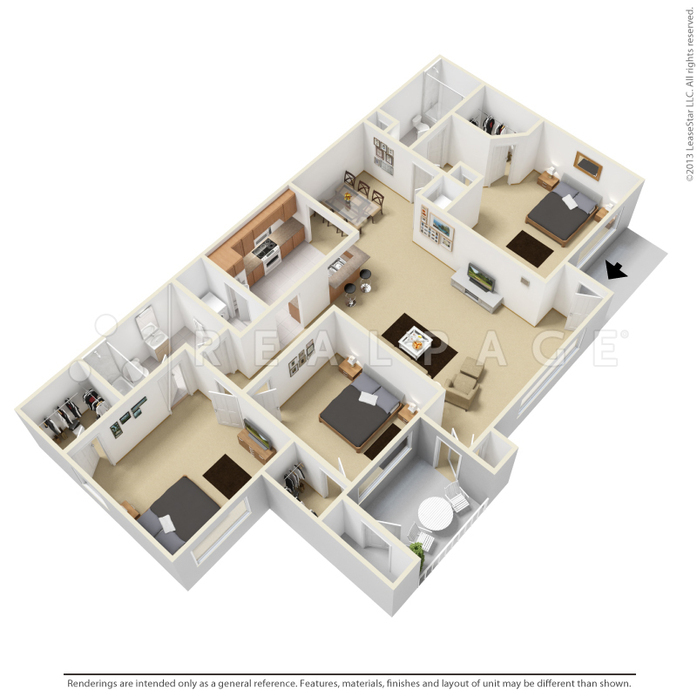 This floor plan has a unique layout with large rooms. The kitchen offers access to both your breakfast area and dining area. A laundry room w/connections is off your kitchen for your full size washer & dryer. You will find the bedrooms are spacious. The living room accommodates almost any furniture suite. 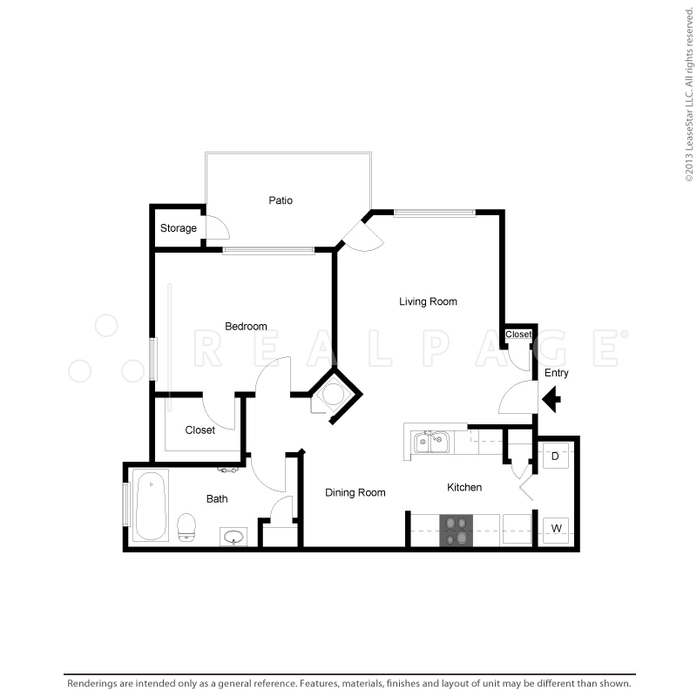 The special feature is the option of either a patio with a storage closet or a study. 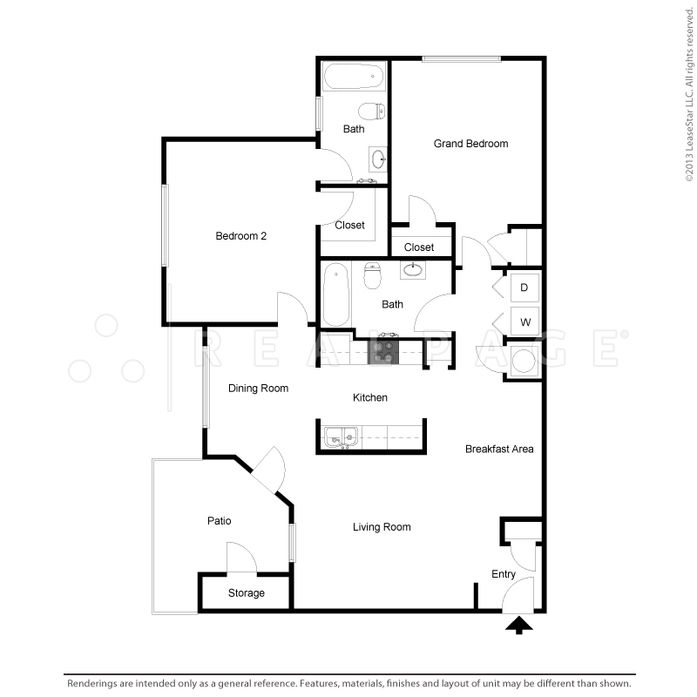 This floor plan has a very large living room. The kitchen opens to the dining room. A convenient laundry room with connections is in your kitchen for your full size washer and dryer. 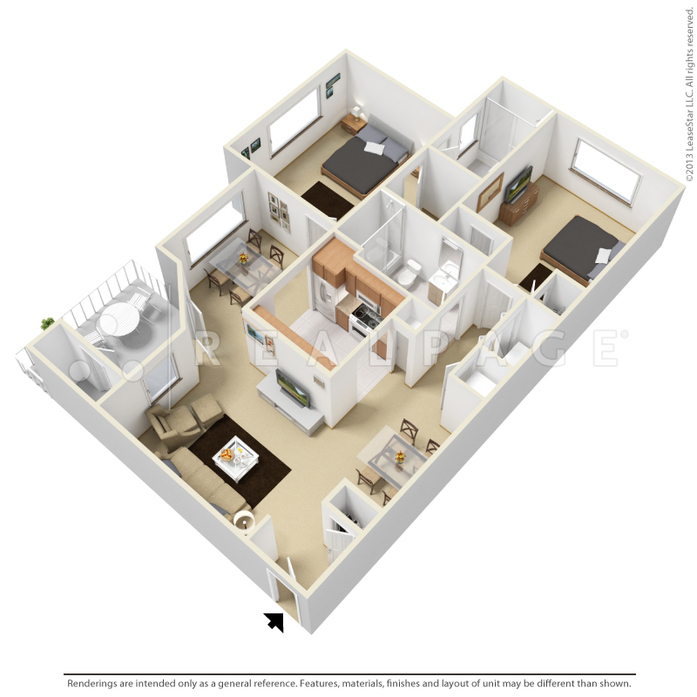 You will find the bedrooms are spacious and have a walk in closet with shelf organizers. The living room accommodates almost any furniture suite. 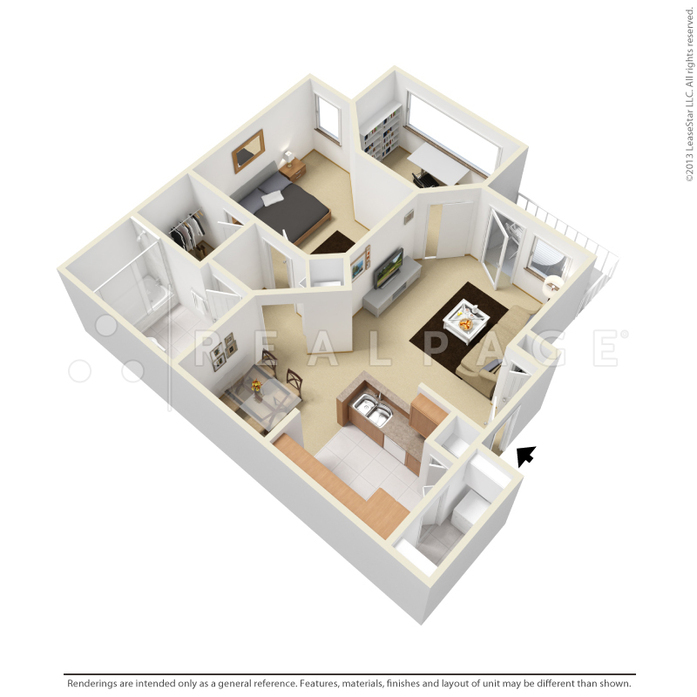 You will also enjoy a large balcony with a storage closet.